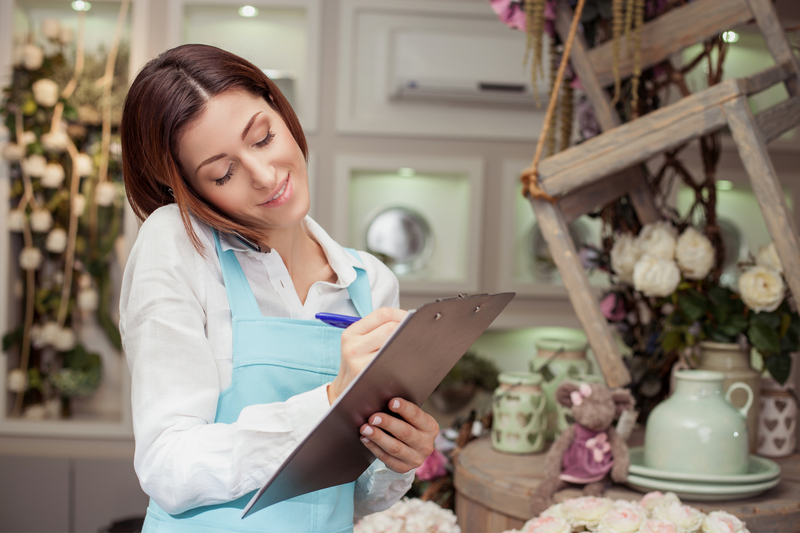 There are tons of different point of sale system options out there for small businesses. So many, in fact, that it can be difficult to figure out which point of sale system is right for you and your company. Each POS provides different advantages depending on the kind of commerce you conduct, which means you may have come across Vend POS and wondered if it would be a good fit for you. The Vend POS system is nearly 10 years old and has a ton of features to offer for the price. Even though there are other competitors out there—such as Square, Aloha, Revel, Shopify, and Shopkeep to name a few—Vend POS pricing and software has kept it at or near the top of POS reviews all the while. Even though Vend reviews might give the platform glowing remarks, you still have to determine if it’s the right POS system for your company. We’ll help you walk through the pros and cons, as well as talk about a few Vend POS alternatives to boot. Before we can truly get into the nitty-gritty about a thorough Vend POS review, we have to cover the ins and outs of what Vend actually is. 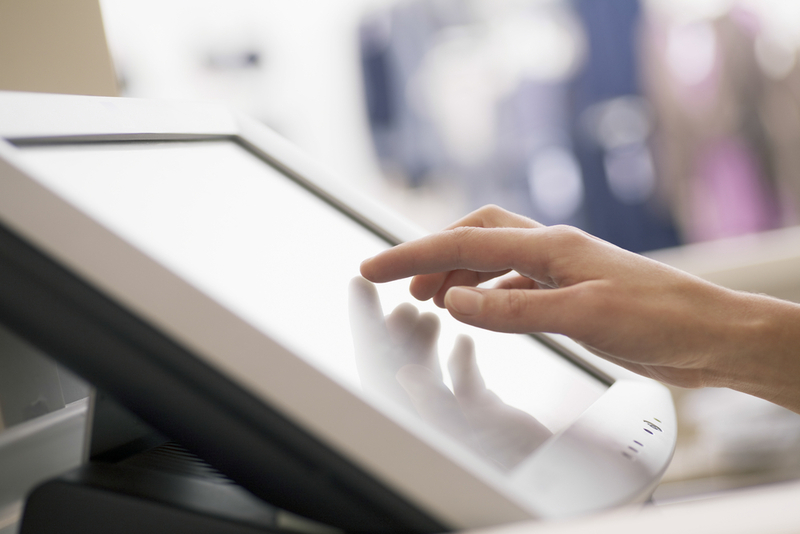 Vend is, in essence, a modern-day register and inventory system rolled into one handy tablet. Like other POS systems out there today, Vend makes customer transactions easy by listing out inventory items for cashiers to use when customers buy goods. Vend and other POS systems help keep track of inventory as well, allowing businesses to enter new goods and monitor stock. Vend is a software platform that business owners can access from Android and Apple devices, putting the power to conduct business in the palm of their hands. That means no bulky hardware, no proprietary machinery, and much more flexibility to sell wherever your customers are. Of course, Vend is only one of many POS options out there. That’s why we’ll break down the specifics on what sets Vend apart from its competitors, and where it falls short against its challengers. The Vend POS system was groundbreaking when it debuted in 2010, as it was one of few providers that worked entirely in the cloud. This meant that users didn’t have to make sure they backed up files on-site, and that an outage in their store wouldn’t inherently disrupt business. Few POS systems could make a similar claim at the time, even if cloud-based POS systems are now the norm. In the nine years since Vend debuted, the company has made sure to keep their offerings up to speed with both their long-standing and upstart competitors. Vend pushes updates to their software often, and makes sure to keep the interface easy to use and hassle-free. Both of these core components of Vend’s strategy have helped them stay on top of the game: They provide an easy solution for newbie and savvy retail operations alike. And, best of all, they don’t charge a fortune for their product, either. 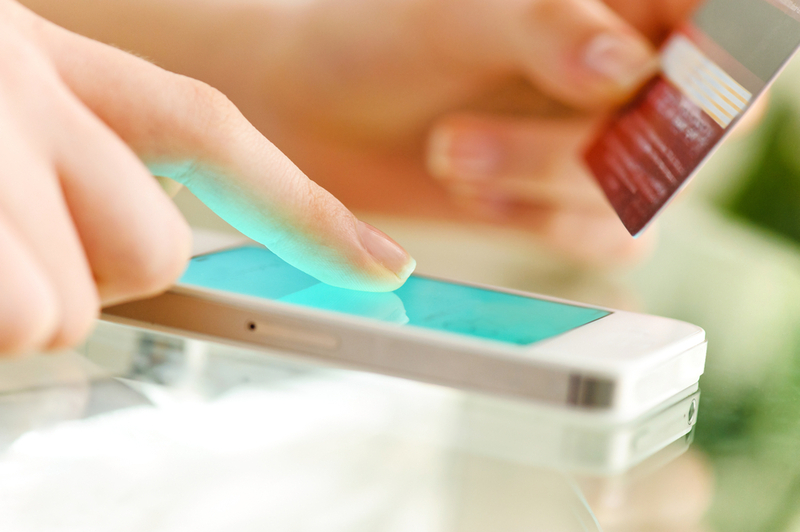 Today, Vend does much more than conduct transactions. The platform helps manage inventory, lets users conduct business in brick-and-mortar locations and online, and even offers software integrations with other commonly used platforms for retail businesses. Plus, Vend offers 24/7 customer support, which means you’re never left in the lurch if you encounter a payment issue beyond regular office hours. Vend POS pricing breaks down into two main options: Vend Lite, which costs $99 a month, and Vend Pro, which costs $129 a month. There’s also the option to get a customized Vend plan for Enterprise, which comes with a tailored quote depending on your needs. Vend Lite and Vend Pro offer the same core capabilities. As you’d expect, both come with the Vend POS software and real-time inventory management programs. The same goes for technical support as well—both plans give you the ability to get assistance 24/7 either over the phone or the Vend website. Vend Lite supports one retail outlet, one register (with additional registers costing $49 a piece), and support for $20,000 in monthly turnover. You’ll also get small business reporting analytics and Xero Accounting support, which is great if your business uses Xero Accounting to balance its books. Vend Pro takes things a step further by supporting one or more outlets, as well as the same structure for one or more registers. But where Vend Lite caps your monthly turnover at $20,000, Vend Pro gives you an unlimited turnover rate every month, which is great for high-volume businesses. Vend Pro also provides advanced reporting and analytics, support for other software APIs, and can help you manage your retail operations across several locations. Plus, you can set up promotions and gift cards for your business with a Vend Pro account. The Vend POS may not be the cheapest option on the market, but the two pricing tiers are different enough to help small businesses afford to onboard the system without taking it on the chin too badly. Vend POS really shines in terms of software. As we mentioned earlier, the entire Vend system is cloud-based, which means that transactions happen within the Vend system and are stored remotely on the company’s servers. This means you don’t have to install anything on your store’s networks, and you won’t lose your records in the event that your business has a computer system outage. Better still, Vend will cache transactions in the event that you lose network connectivity in your store. You won’t be out of luck if you lose internet connectivity temporarily, as you’ll be able to do business uninterrupted. Vend will re-sync once your connectivity is restored, which makes it a great reliable option for small business owners who like what Vend has to offer but may be dissuaded by needing constant web connectivity. The Vend POS platform doesn’t require that you have cutting-edge hardware in order to make it work, either. All you need is a system that can handle the latest version of Google Chrome (which is the required browser for Vend compatibility) and either Windows 7 or Chrome OS X 10.5. In other words, you can get by just fine without buying the latest and greatest gadget. The same holds true for iPad use as well—if it can run a relatively recent version of Chrome, you’re in business. Vend POS has a ton of nifty system features that just about any small business owner can find a use for. Some of these features help make daily operation smoother, such as their inventory management platform. Others help improve the customer experience by offering rewards for repeat business. Here are a few of the top Vend POS system features that you could expect to use often. Both Vend tiers include their inventory management program, which helps you keep track of your current stock without having to periodically itemize and account for remaining inventory by hand. This can be a massive time-saver, since inventory checks can take ages to complete (if you even do one at all—as 48% of businesses admit to not doing inventory checks). Another key Vend POS feature is its loyalty program support. Vend makes it easy for their clients to set up and maintain customer loyalty programs, each with the intent of turning new patrons into repeat business. Setting up your small business’ loyalty program on your own can be daunting, but Vend makes it easy. Their dollar-for-dollar rewards system lets business owners determine a minimum spend amount before a customer receives a benefit. Plus, Vend shows customers exactly how close they are to cashing out, which helps incentivize them to keep coming back. In addition to these two features, Vend stands out among the crowd for their customer management capabilities. The system keeps a full contact list of customers, which users can create with a spreadsheet or manual entry of existing clientele data. Users can even create custom forms by including things such as an address, phone number, or social media account when logging customer information. Plus, if you take advantage of Vend’s loyalty functionalities, you can even send emails out to new enrollees once they’re in your system. Vend POS is a great option for businesses that conduct in-store and online transactions. The platform makes it easy to get your ecommerce functionality off the ground, or to take it to the next level. Vend offers a website builder replete with different themes to fit your brand aesthetics. It also syncs in real time with your store’s inventory, and can help fulfill orders in real-time by sending purchases to the Vend account administrator as soon as they’re placed. Vend makes it simple to get going on an ecommerce drive, which helps take the guesswork and frustration out of moving your small business online. Vend offers several customization options. Some customizations are smaller in scale, such as themed ecommerce portals to match your business’s look and feel (or even your existing website). Other customizations focus on backend integration with other common retail and commerce platforms. Currently, Vend supports integrations with Xero, Shopify, Timely, and Perkville. Xero provides cloud-based accounting tools, Shopify makes ecommerce easy with customizable storefronts and websites, Timely helps employers track their staff’s work hours, and Perkville provides a suite of tools and options to help small businesses create robust perks and loyalty programs. These are only a few of the current Vend POS customizations and add-ons. The platform works with a slew of other APIs, which helps you integrate Vend into your existing software suite with ease. Even if your current setup is somewhat complicated and doesn’t seamlessly pull Vend into the mix, the Vend client support team is able to help get things running smoothly by troubleshooting and optimizing your existing workflow. How Easy Is Vend POS to Use? Vend POS has a great reputation for being easy to use, whether you’re a seasoned retail pro or a relative neophyte to selling directly to clients in a store. This ease of use is one of Vend’s biggest assets, as the platform has always been known for its simple interface and hassle-free processes. Vend works right out of the box without needing a ton of setup, education, or lead time. This means that you can get down to business more quickly, all while onboarding a new POS at the same time. Before you sign up for a Vend account, however, be sure to sign up for a free trial in order to better learn the system. The free trial comes with a self-guided tour that walks you through all you’ll need to know in order to get started. Once you’re past the basics, you’ll find that even Vend’s inventory management and customer management systems are pretty easy to understand as well. All told, if you value simplicity above other qualifications, Vend POS offers it in spades. This alone may make it the right platform for you, depending on how much time and effort you want to spend on getting a new POS system in place. How Does Vend POS Stack Up to Other POS Systems? As we mentioned before, Vend POS is not without its competitors. In the nine years Vend has been around, a small army of comparable POS providers have popped up. Some, like Square, have name recognition that Vend may not. Others, like Shopify, have branched out into the POS arena after conquering the world of ecommerce. There are a ton of Vend POS alternatives out there, which means you’ll need to factor in your specific needs before committing to one platform over another. For example, Square POS provides a more cost-effective solution for small businesses that would prefer to have a free software platform that charges per transaction, rather than monthly. This is a great option for businesses that may not have a full-time retail presence, such as those at pop-up shops or markets. Shopify, on the other hand, costs significantly less than Vend (anywhere from $9 to $29 a month depending on your plan), and complements your existing Shopify account if you’re already using the company for ecommerce transactions. Vend comes with its own perks and advantages, particularly if you want to go with a high-performing POS with minimal setup and management headaches. But, if you’d rather opt for a less expensive or more nimble system, there are plenty of alternatives out there to consider. Is Vend POS Right for Your Business? Vend POS was a pioneer in the cloud-based point of sale arena, and the company has made sure it kept up with trends and innovations along the way as well. Vend still stands out as one of the best POS providers out there right now. They’ve been able to accomplish a difficult feat—creating an easy to use system that is still rife with features, functionalities, and updates that keep it fresh and cutting-edge. You won’t hate using Vend POS, whether you’re merely making checkouts or going all-in with analytics and customer loyalty programs.